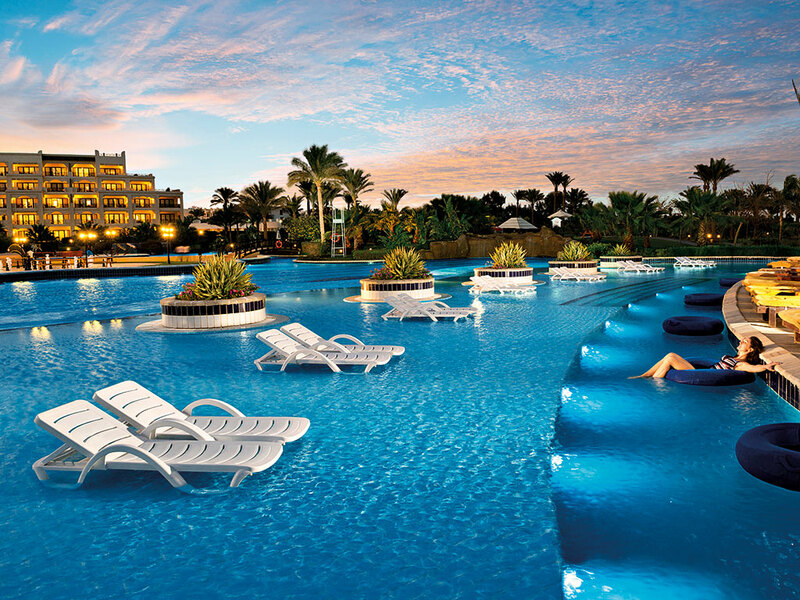 Hurghada is a beautiful beach resort town located on Egypt’s idyllic Red Sea coastline. While the area boasts numerous places for any traveller to rest their head, for those looking for something truly special there is really only one option. 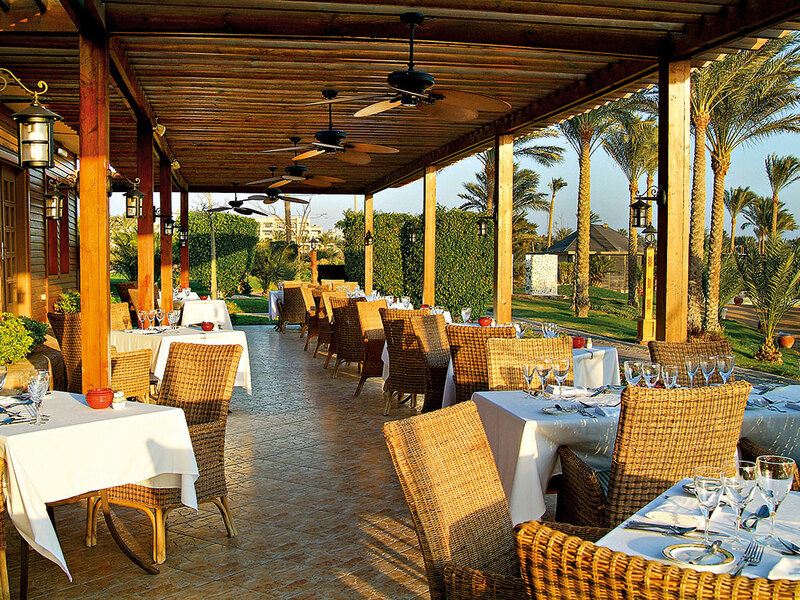 There is never a bad time to enjoy the peace and tranquility on offer at the five-star Steigenberger al Dau Beach Hotel, with the weather in Hurghada remaining warm all year round: the average temperature never drops below 24 degrees Celsius in the winter months, and tends to stay in the high forties in the height of the summer. If things get a little too hot, however, guests always have the option to take a dip in the pool – or, for those looking to take a plunge into all that nature has to offer, guests can visit the hotel’s Ilios Dive Club. Located on the resort’s own beach, the dive club has its own private marina and offers holidaymakers full diving services that cater for both the seasoned diver and first-timers. Regardless of proficiency, once beneath the waves novices and veterans alike are treated to one of the most spectacular marine habitats in the world, bursting with colourful coral reefs and a huge array of wildlife. Travellers who are looking to experience the underwater beauty that the Red Sea has to offer without getting wet can board one of the resort’s glass bottom boats. Should passengers then decide that they want to get a closer look, the boats come equipped with enough snorkel equipment to let everyone on-board take a swim. On the surface of the water, travellers can swap their flippers for something a little more adrenaline-inducing at the Ilios Aqua Centre. Guests of the hotel can try their hand at windsurfing, wakeboarding and water-skiing, while those looking for a thrill with none of the effort can hop on a banana boat, or simply go for a tour on one of the resort’s many speedboats. If guests get a little tired of the water, there are a number of dry-land activities to sample. One of the most impressive has to be its nine-hole, pitch and putt golf course, which is situated right next to the beach, providing the perfect backdrop for honing that swing. “Open every day of the calendar year, guests can play a relaxing game of golf day or night”, reads the hotel’s website. “The course is floodlit to enjoy the cool of the night during the hotter months.” What’s more, the course has its own practice area, with a professional coach on hand to provide everything from tips and advice on how to improve a regular player’s technique to one-on-one lessons to help beginners better enjoy the game. After a long day in the water or on the green, it is essential to unwind and relax. To help transport the mind of the traveller from the stresses of everyday life, the Steigenberger al Dau Beach Hotel urges guests to visit its Algotherm Thalasso and Spa. Here holidaymakers can treat themselves to a massage, a facial or one of the many other spa specials on offer. All this and more awaits those who choose to make the Steigenberger al Dau Beach Hotel their home away from home – but no matter what guests decide to indulge in during their stay, an incredible time is guaranteed.